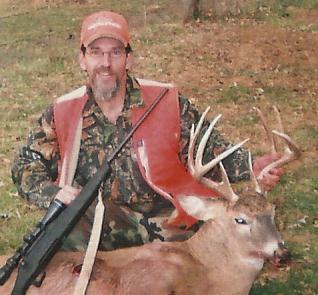 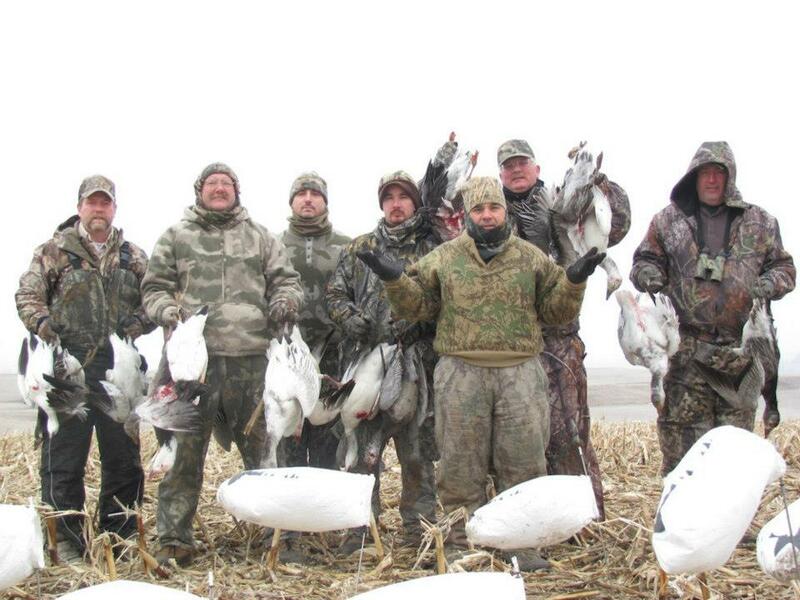 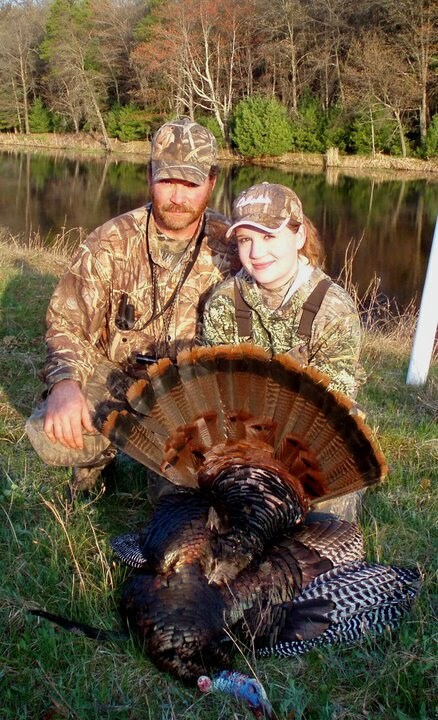 Affordable Kansas Guided Hunts affordable White Tail Deer, Eastern and Rio Grande Trophy Turkey, Waterfowl, Migratory Bird, and Predator Hunts. 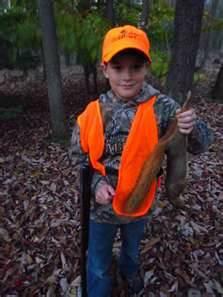 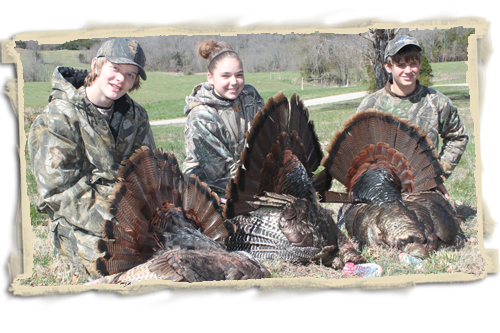 We are aKansas Hunting and Fishing Outfitter located in Osage County, Kansas. 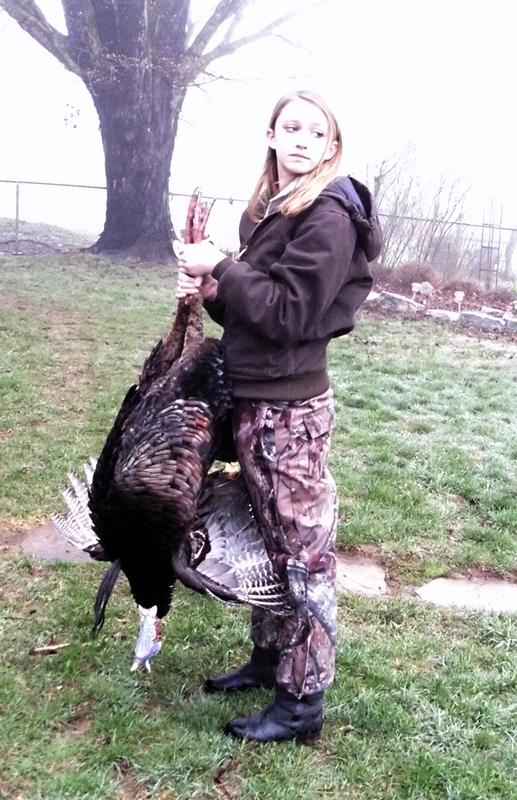 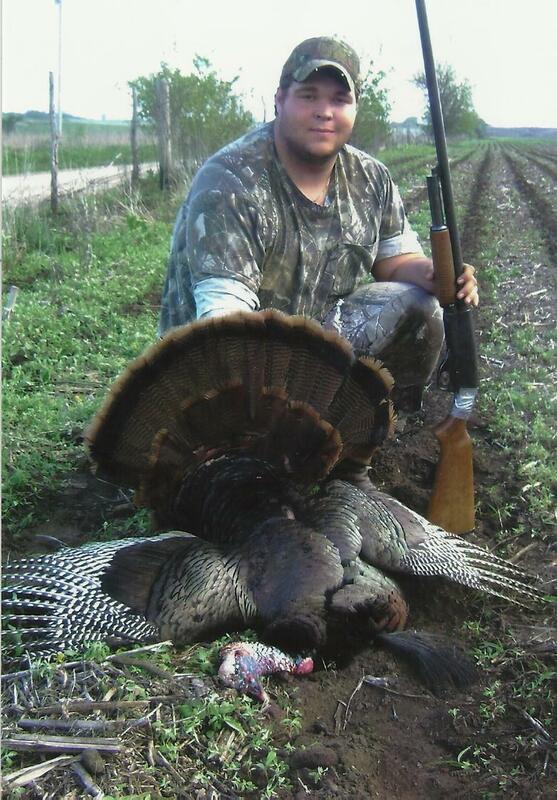 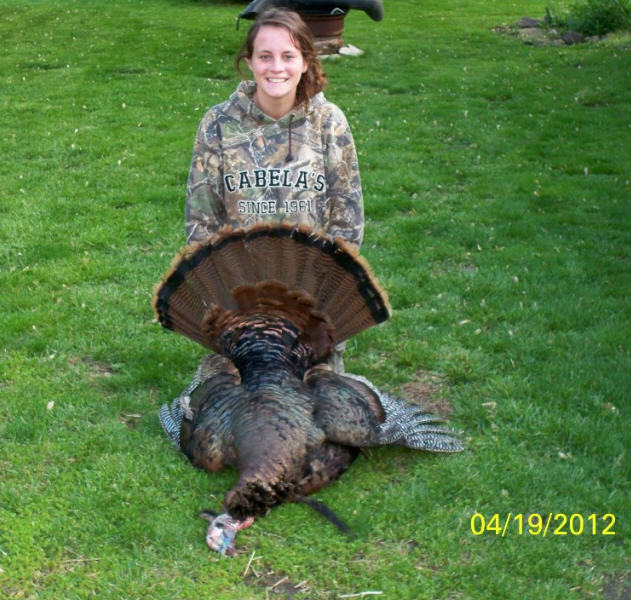 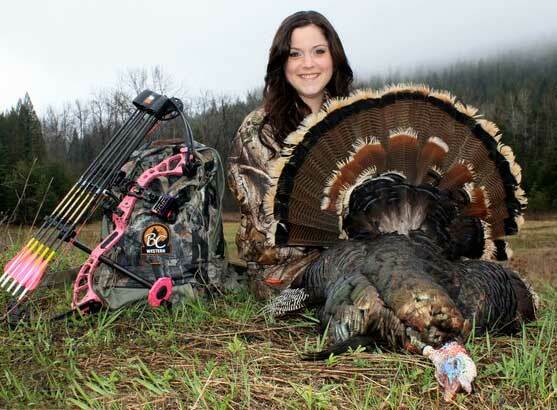 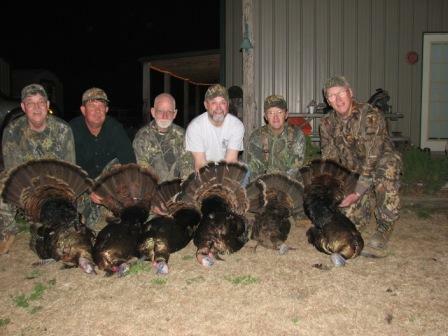 We specialize in Record Class Rio Grande and Eastern Wild Turkey hunting. 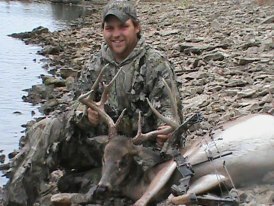 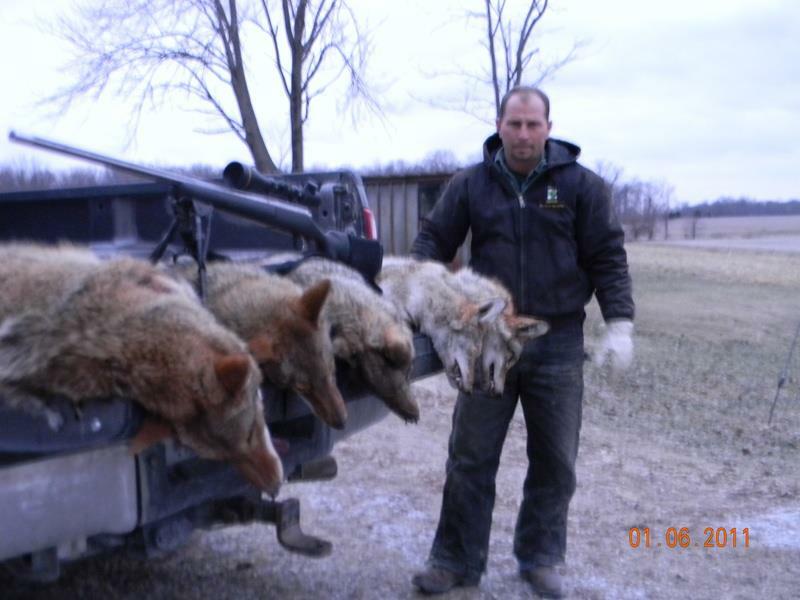 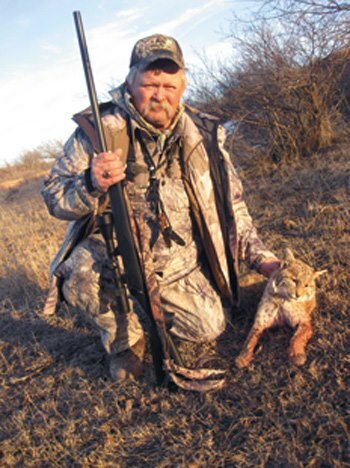 Additionally we offer hunts including Trophy Whitetail, Mule Deer, Pronghorn, Upland Birds, Migratory birds, Waterfowl, Small Game, and Predator. 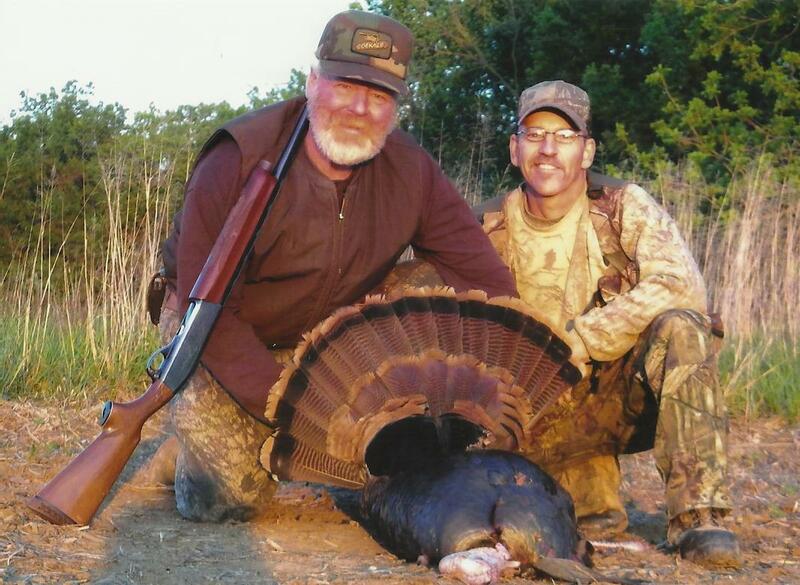 Kansas Turkey Creek Outfitter’s was started by Doc Hinck, over 10 years ago, during this time Kansas Turkey Creek Outfitters has been recognized by the Governor of Kansas as the number one Turkey outfitter Kansas consecutively from 2002-2004. 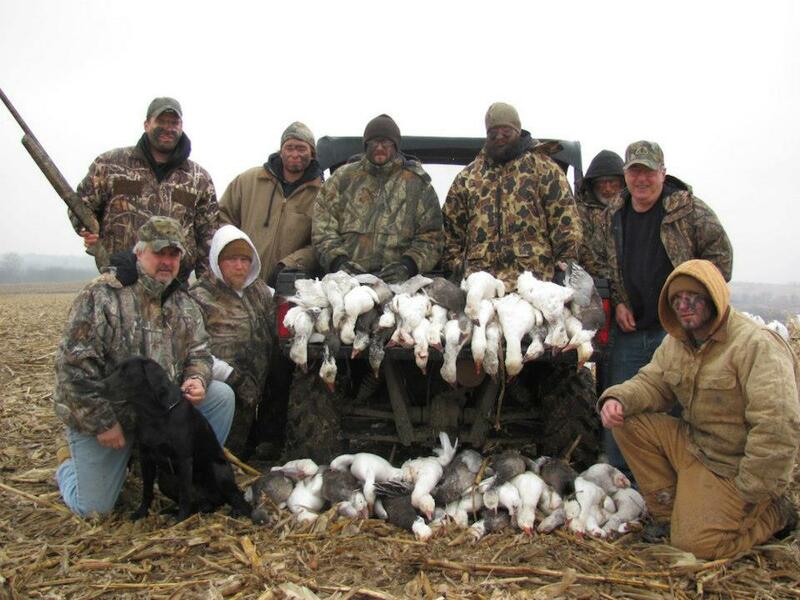 We have produced record breaking birds nearly every season. 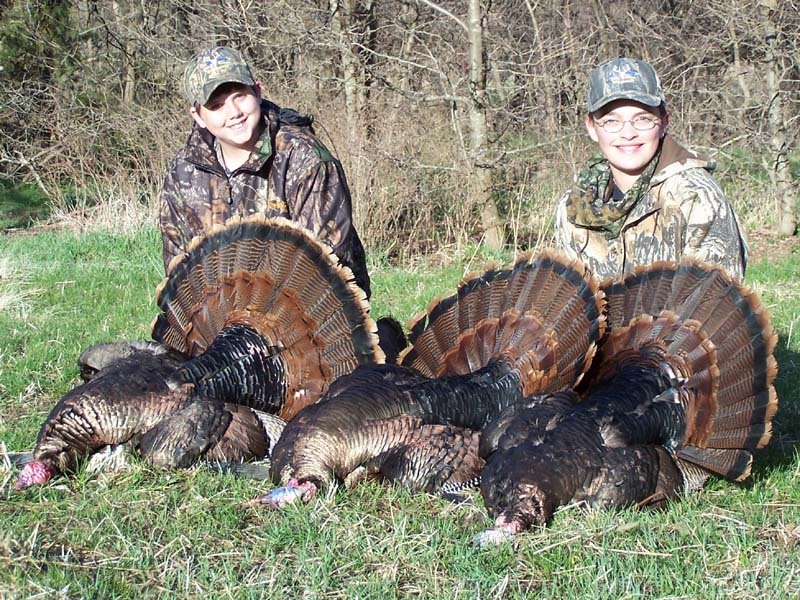 If you are interested in Big Game and Bird Trophy Hunting on more than 20,000 Acres of Private Hunting, without the high fences and price tags, then Kansas Turkey Creek Outfitters is your perfect choice for your hunting needs. 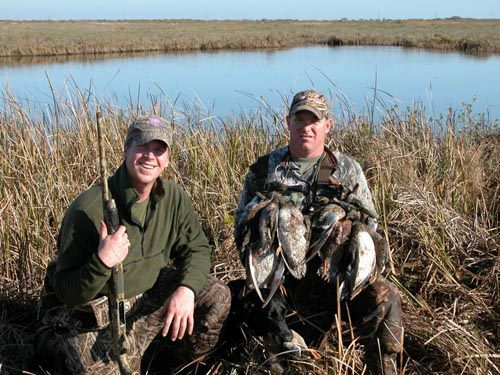 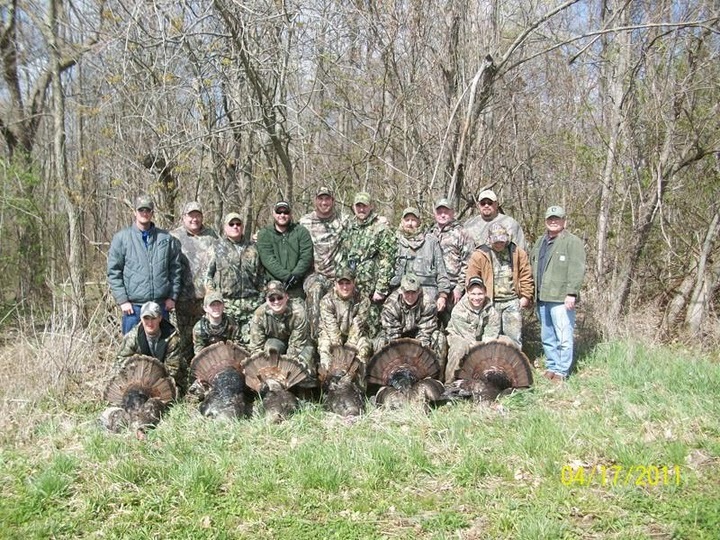 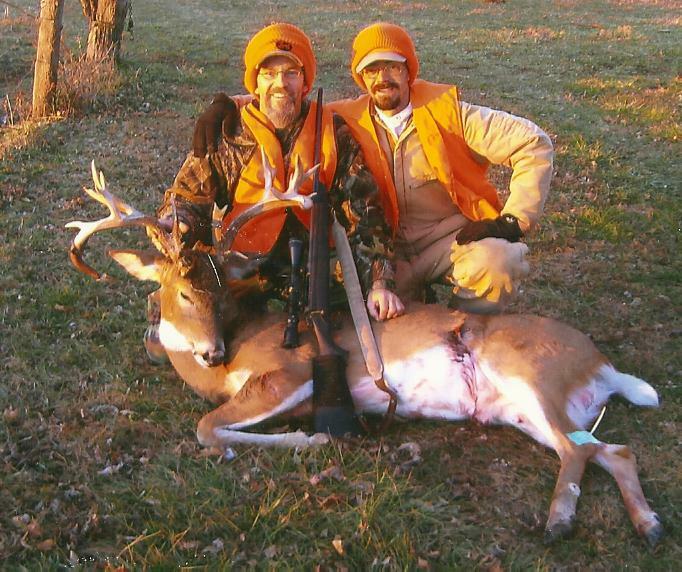 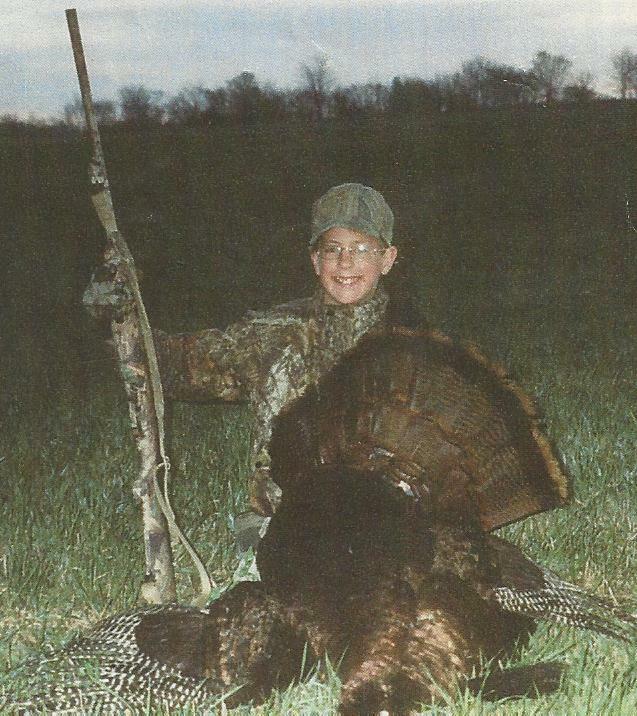 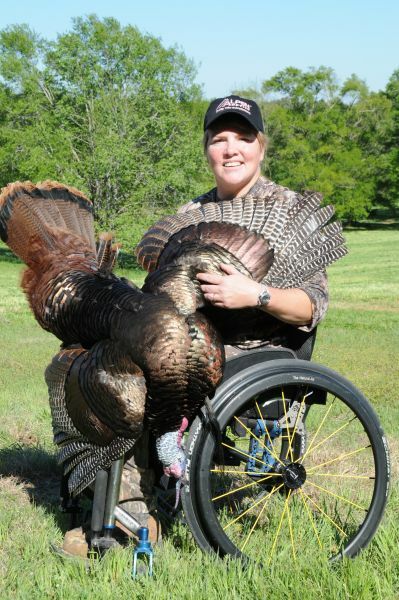 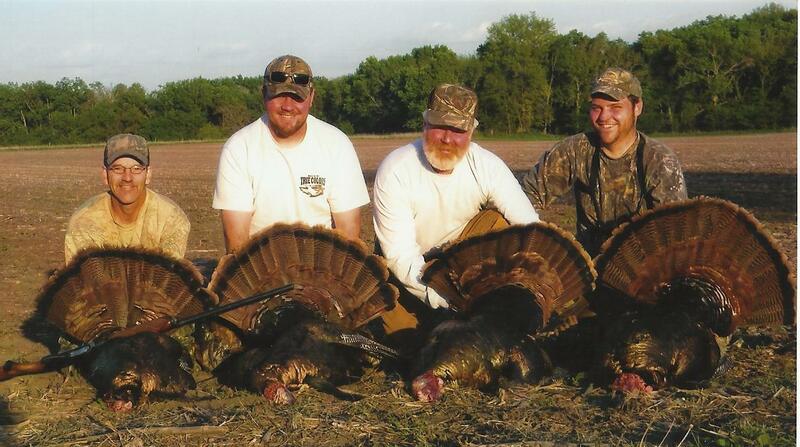 Kansas Turkey Creek Outfitters mission is to provide professional hunting trips at a affordable price ensuring everyone can enjoy the thrill of the famous Kansas Hunting experience.